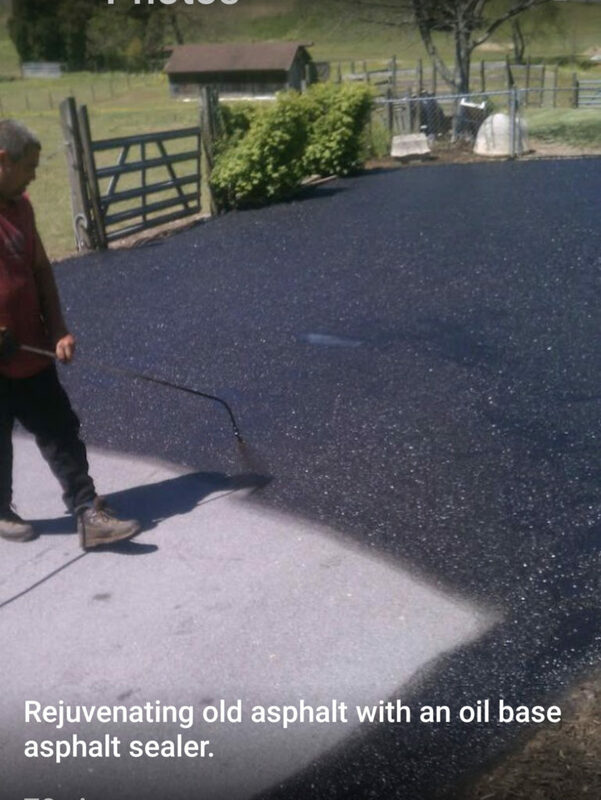 Professional Service and High Quality Asphalt at a Great Price! Reliable Paving Services is here for you! 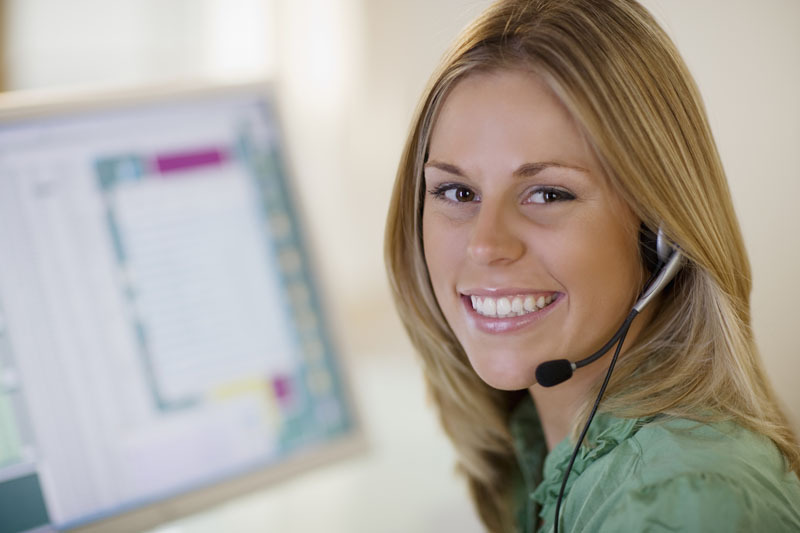 We use our own special patented system called CCC, short for Clients, Culture and Company. 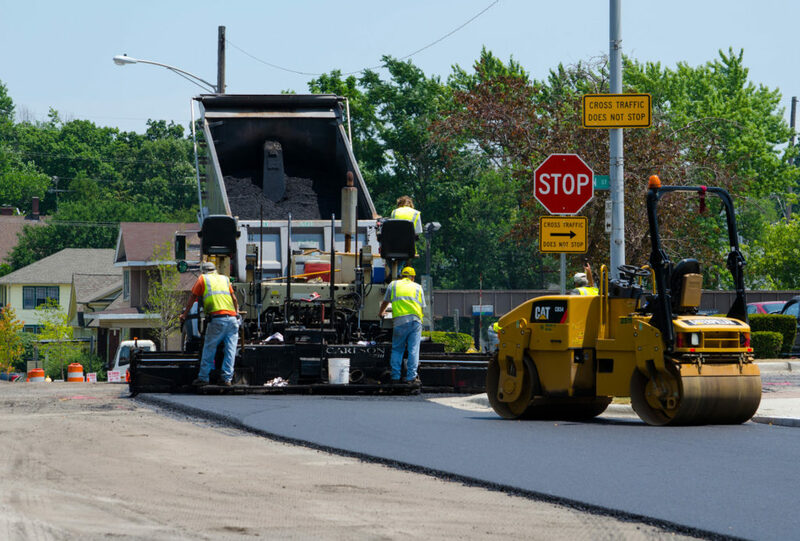 Our asphalt paving specialists are able to "infiltrate" all company sections and analyze for areas where improvement is needed. No matter what problem we discover, we have a solution and our specialists are ready for the job. Reliable Paving Services is our family owned business. We have been in the paving business for three generations and we are the third generation raising our fourth generation of future asphalt pavers. Senior Citizen, Military, Law Enforcement, and Fire Fighter Discount at time of original quote. Reliable Paving Services in Northeast Tennessee and throughout the Tri-Cities has earned a reputation for making our customers very happy with the quality of our work, our professional service, and incredible pricing. Contact Reliable Paving Services and learn more about why our name says it all. 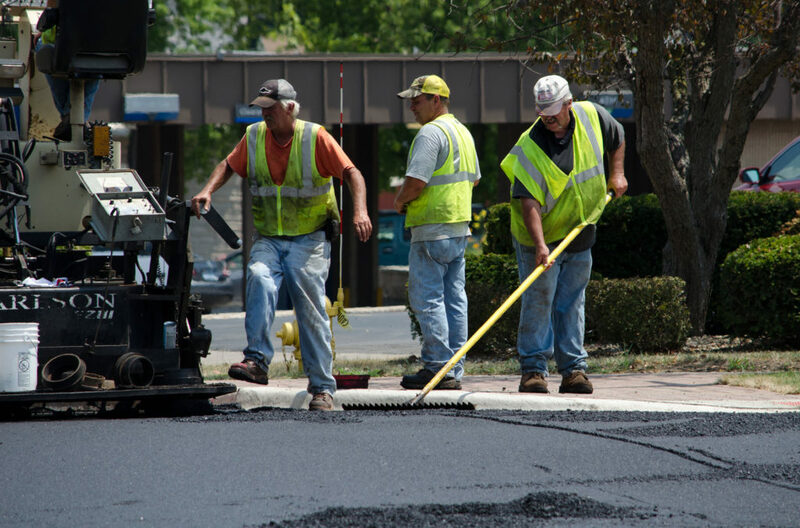 Asphalt Paving, Repair, Sealing, Painting, Striping, Parking Lots, Driveways, and Almost Any Surface.